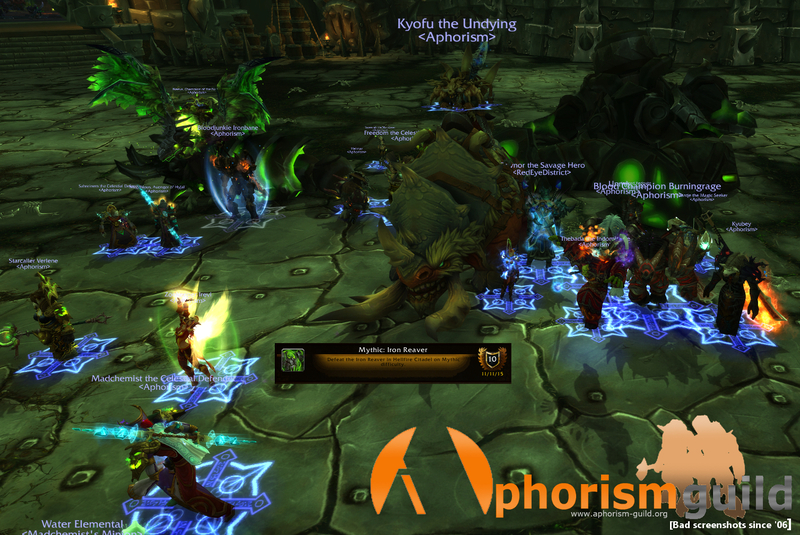 The pinnacle of the Iron Horde's military might was no match for Aphorism on form. Siegecrafter Blackfuse would be crying us a river if he was still alive..
Great job Aphoz0ids! Let's keep rolling.